Our mood changes from day to day, hour to hour, sometimes minute to minute. How do we stay in tune with our inner state and diffuse potentially destructive emotions? 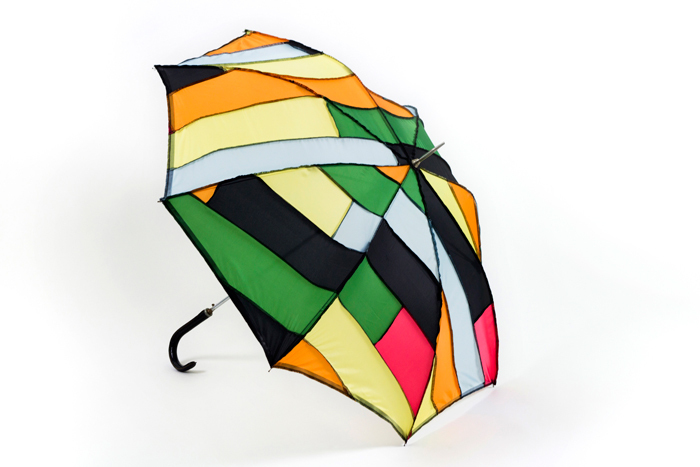 This collection of bespoke, remade, vintage umbrellas provides the user with an expressive tool to honestly identify and disarm emotions. 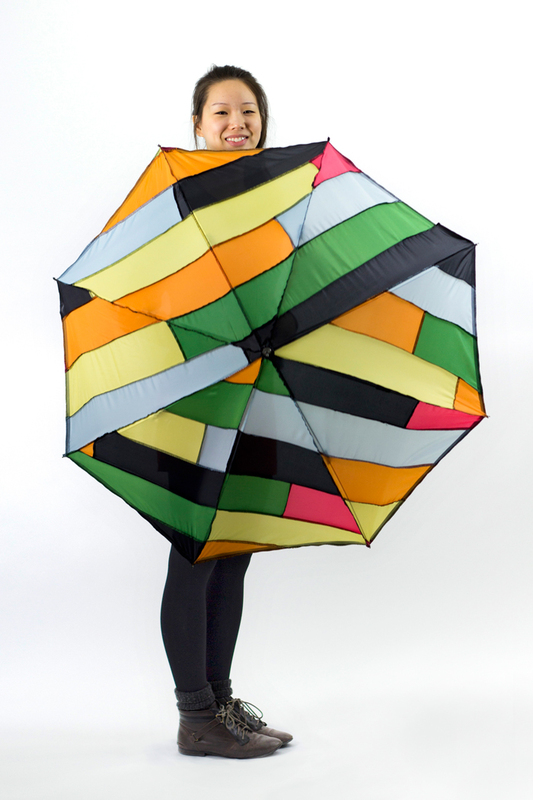 Each unique umbrella is recovered in a custom skin fabricated by the designer in a range of colors to match the user’s mood with a turn of the umbrella handle. Judith Lambotte is fascinated in exploring our psychological and emotional states, and creates dynamic objects that provide personal expression with humor. 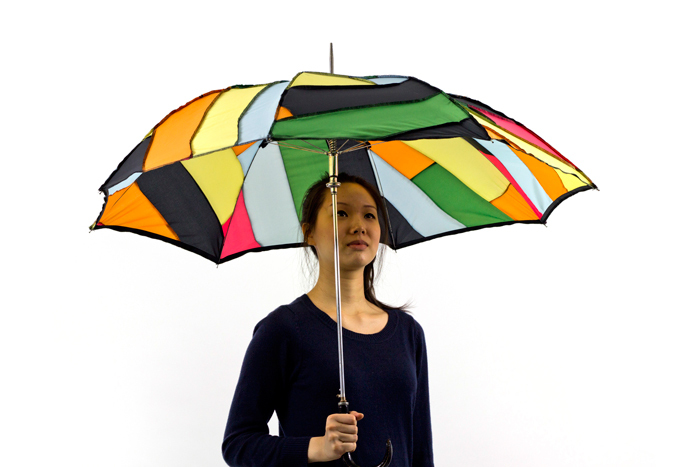 Judith is currently pursuing a Master of Design at the School of the Art Institute of Chicago. 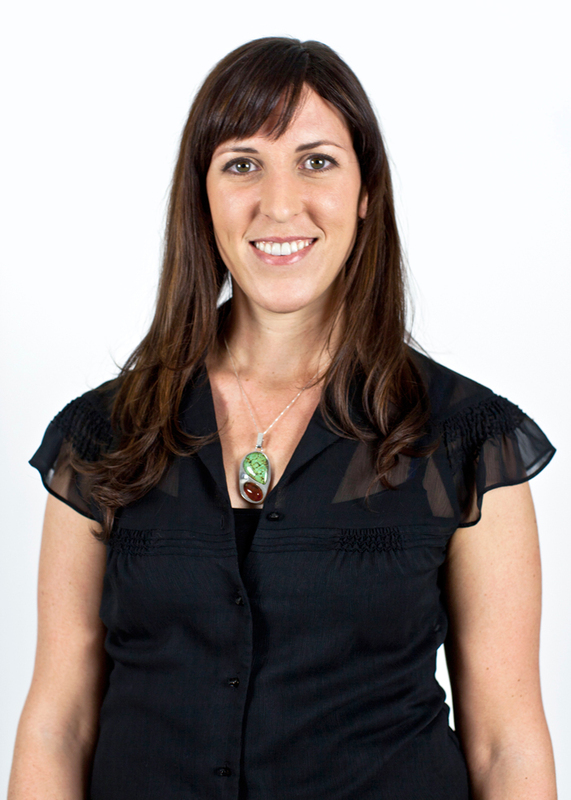 She has a Bachelor of Architecture degree from California Polytechnic State University- San Luis Obispo, has worked as an architect in residential multi-family housing and did volunteer work for the non-profit Architecture For Humanity. Over the course of her career she has explored her interests in fashion, textiles, jewelry, design, and ceramics. She has a deep love of travel and enjoys immersing herself in other cultures.